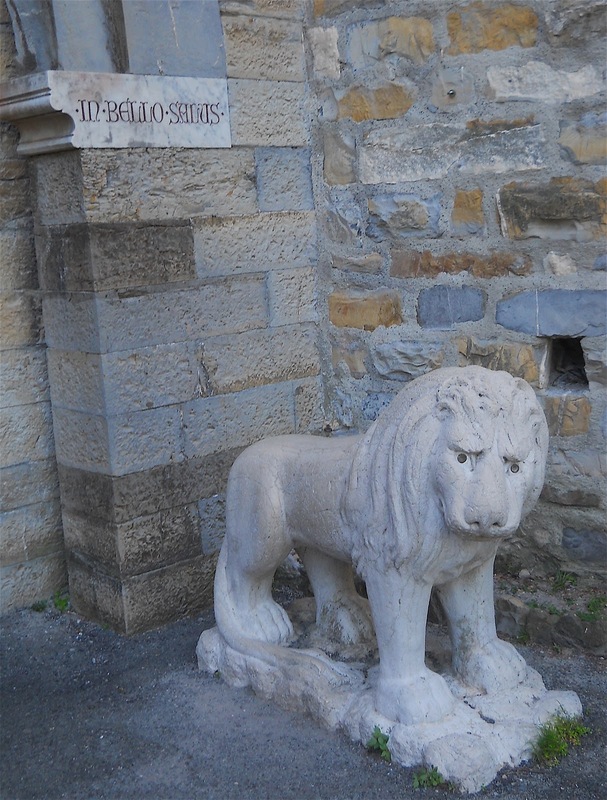 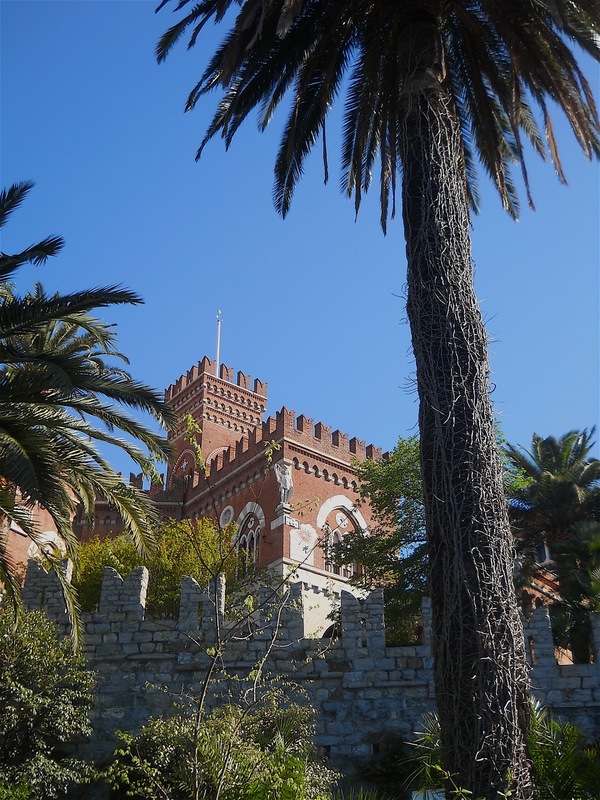 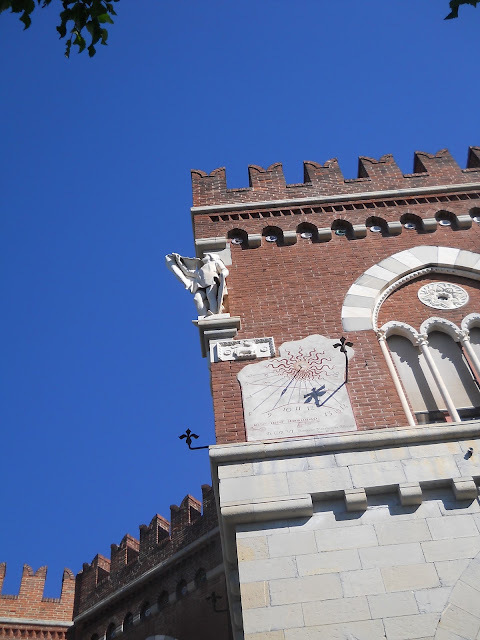 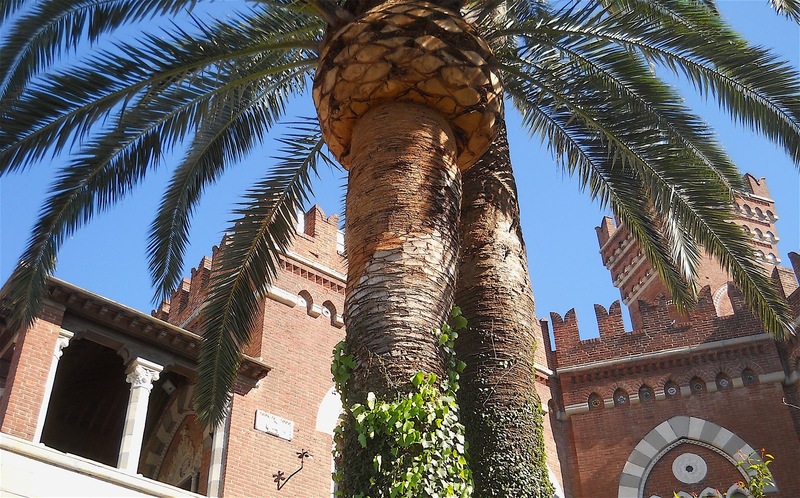 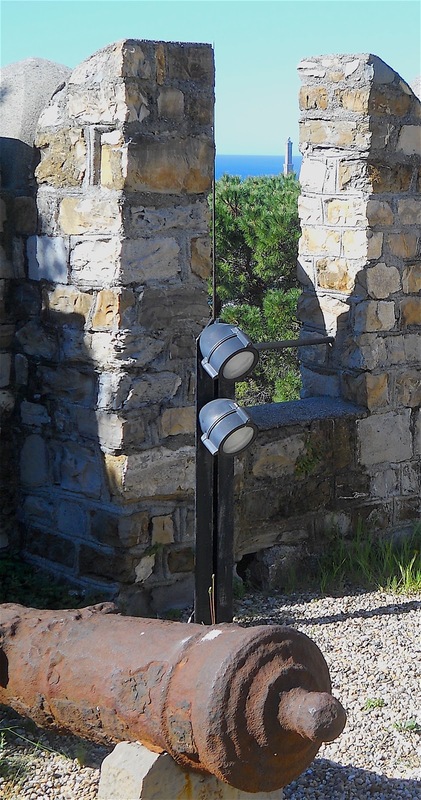 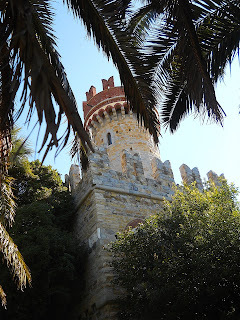 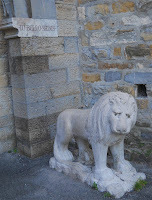 Four seasons in Liguria: D'Albertis castle. 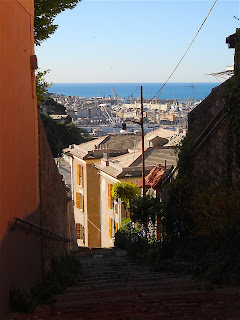 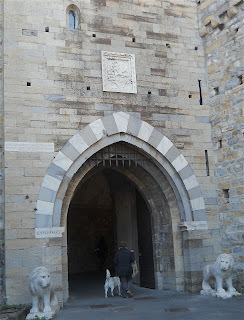 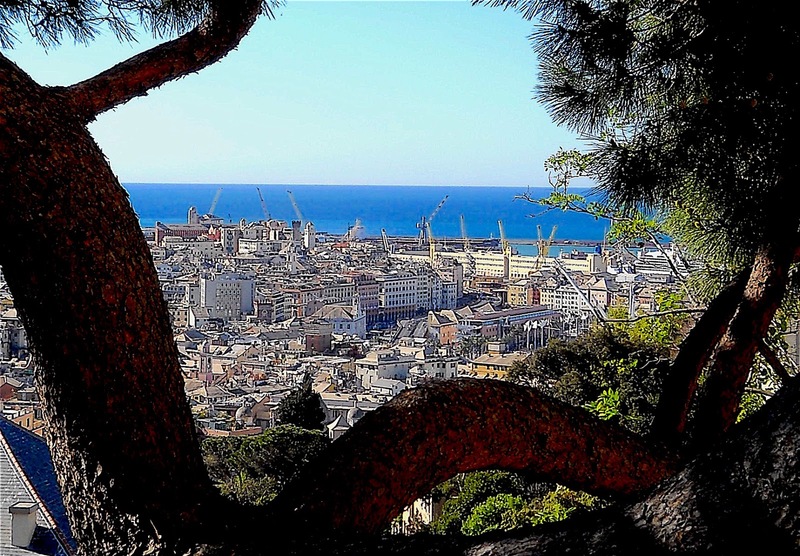 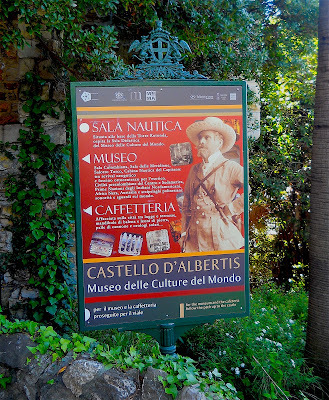 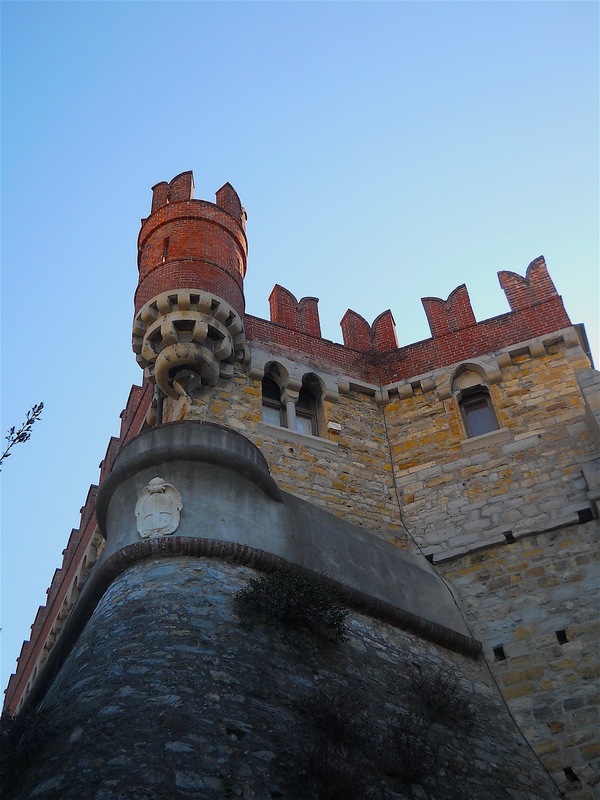 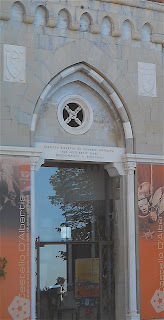 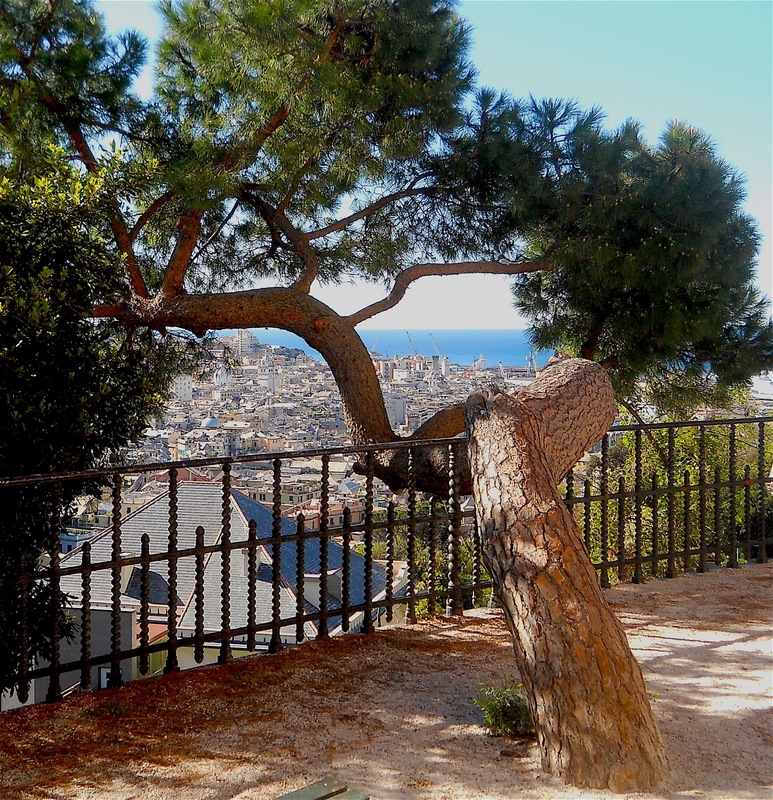 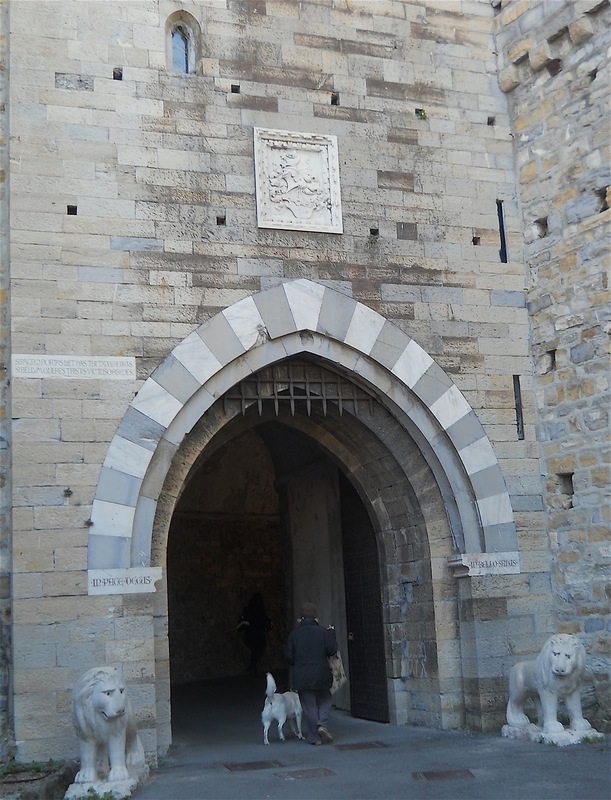 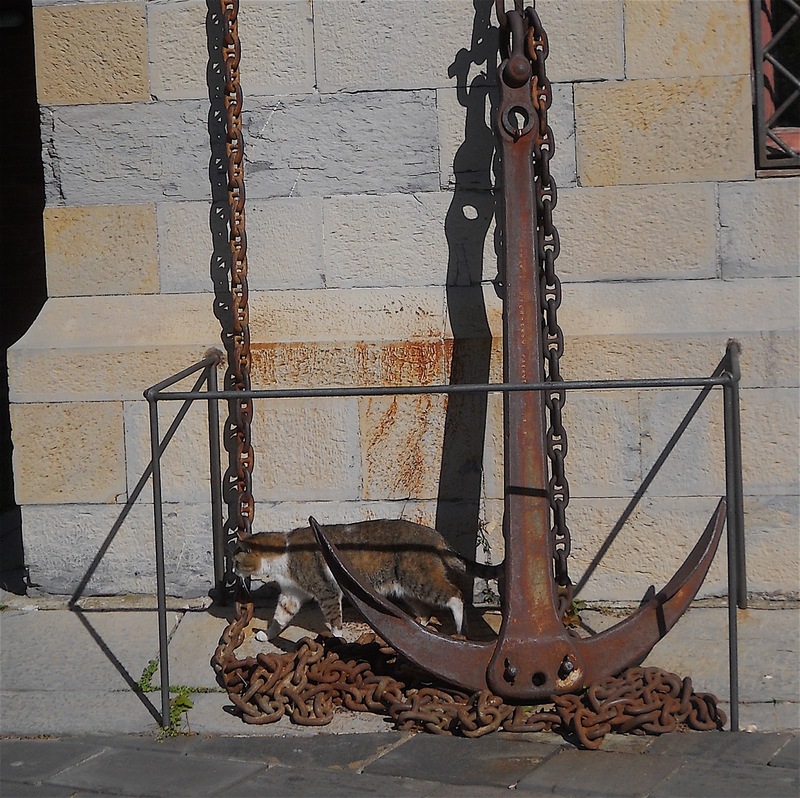 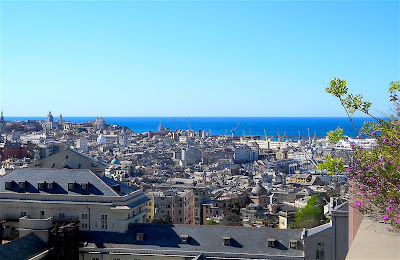 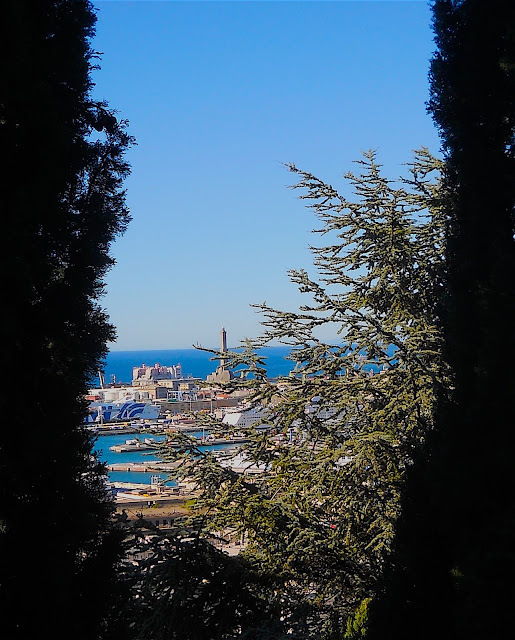 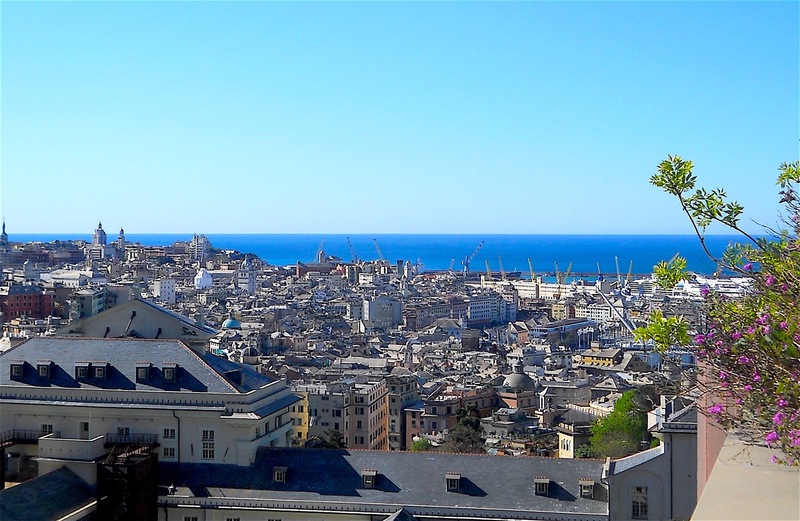 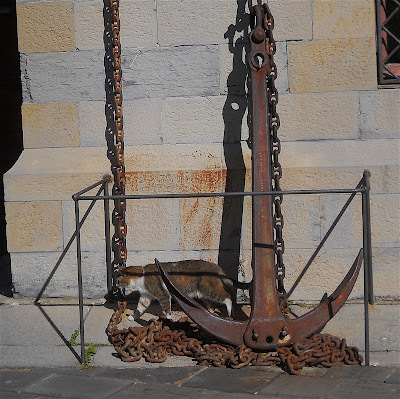 A walk to D'Albertis castle in Genoa. Прогулка до D'Albertis замка в Генуе.